New resources are being added all the time. Ideas for new resources are always welcome. Contact us with any suggestions. What Next? Is a movement bringing together arts and cultural organisations across the UK, to articulate, champion and strengthen the role of culture in our society. We work together and seek alliances beyond the cultural sector to become a catalyst for fresh thinking and new policy ideas. 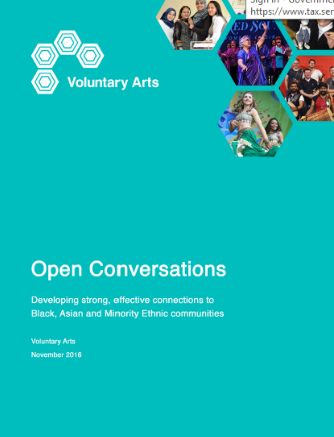 Through advocacy, campaigning and collaboration we engage people in different conversations about how and why arts and culture are important.